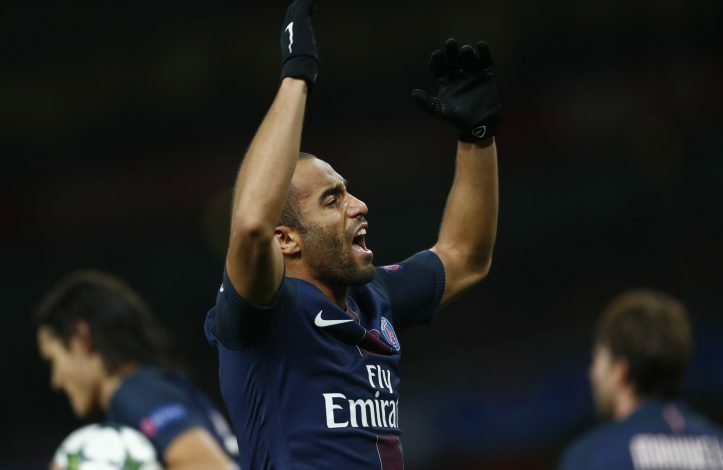 Former Leicester City boss and current Nantes manager, Claudio Ranieri, has reportedly hinted that Paris Saint-Germain ace, Lucas Moura, is poised to join Manchester United. The 25-year-old has been left out of PSG’s line-up for the majority of the campaign following the arrival of Neymar and Kylian Mbappe in the summer. The Brazilian last played in Ligue 1 back in November, and has accumulated a mere total of 79 minutes in all competitions for the French giants this season. Meanwhile, the Red Devils have been regularly linked with Lucas in recent months, and as per Ranieri, the deal is all but done. According to the report from French newspaper Le Parisien, the Italian manager has hinted that a move to Old Trafford is almost done and dusted. His current club, Nantes, were also in pursuit of the former Sao Paulo man in a bid to keep him in France, however, failed to land the highly-rated winger. Speaking about the winger, Ranieri recently said: “He is a high class player. With us, he could have played in a championship he knows instead of being a substitute at PSG or going to another country where he has no benchmarks. United have been in the market looking for a top quality winger, but haven’t been able to land one. However, the possibility of Moura moving to the Manchester heavyweights this month is quite high.